Please download our free eBook! 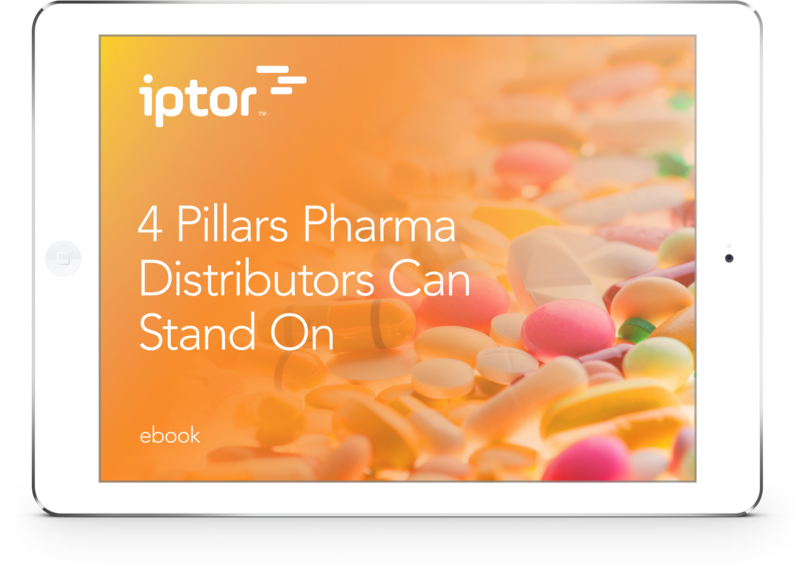 This eBook will look at four key pillars necessary to ensure competitive relevance in the pharmaceutical industry over the next five years. These solutions are generally presented in response to current trends, but are also practical, affordable and available now. Download today to find out how you can be well-positioned to vie successfully for the expanding opportunities opening in today's growing, complex and extremely lucrative pharmaceutical marketplace!